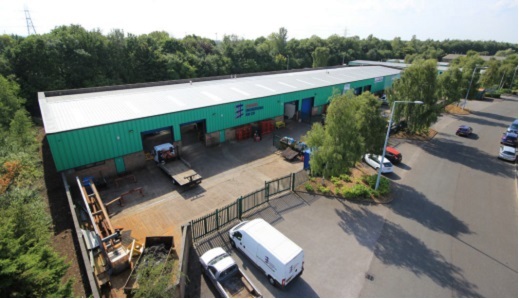 Northern Trust is pleased to announce the acquisition of a portfolio of 3 industrial estates from Halton Council, known as the Halton Portfolio in Widnes and Runcorn totalling 85,254 sq ft in 45 units. 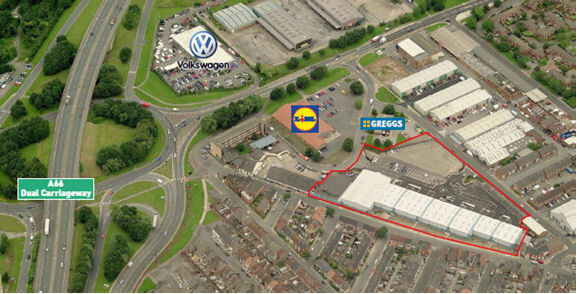 The portfolio consists of multi-let, small industrial units at Oldgate and Marshgate, St Michaels Industrial Estate in Widnes and Dewar Court at Astmoor in Runcorn. 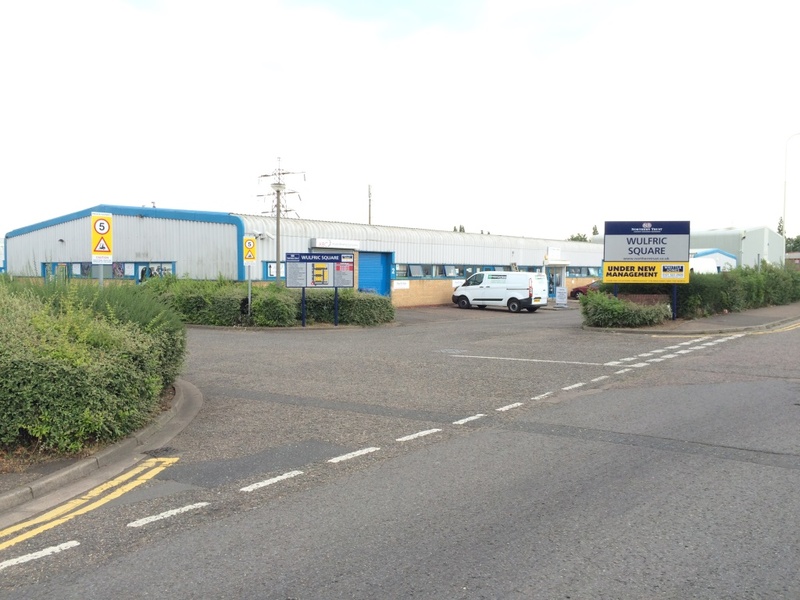 Northern Trust is pleased to announce the acquisition of Eastgate Park at Queenway Industrial Estate, Scunthorpe. 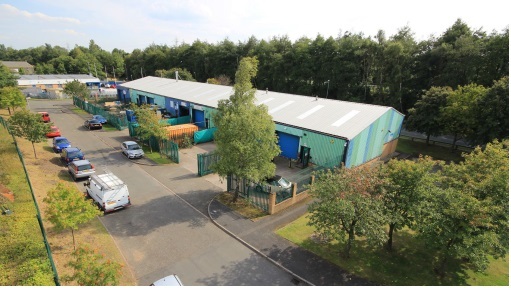 It comprises a 68,658 sq ft multi-let industrial estate split into 12 units ranging in size from 2,215 sq ft up to 15,558 sq ft and adds to Northern Trust’s UK portfolio. 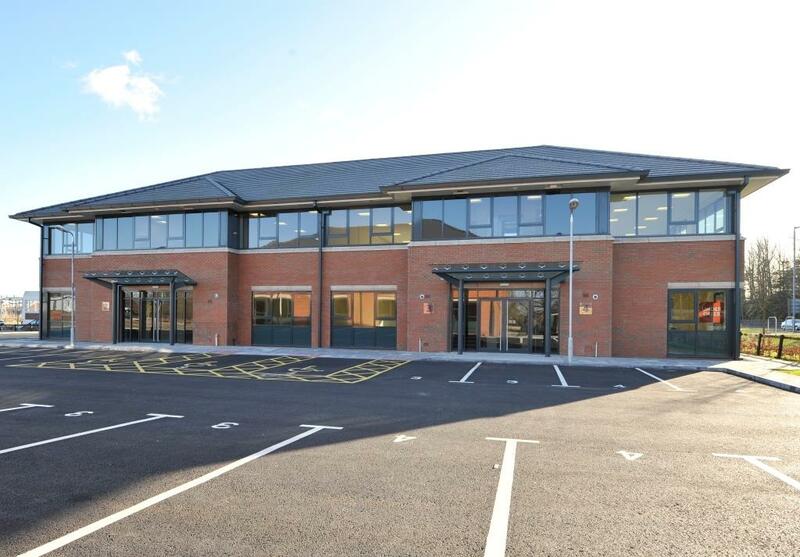 Tom Parkinson, Director at Northern Trust confirmed that Northern Trust had looked at a number of opportunities recently to extend their Yorkshire / Lincolnshire portfolio, and was pleased to have added a modern, well-let estate close to Scunthorpe town centre and with easy access to the motorway network. 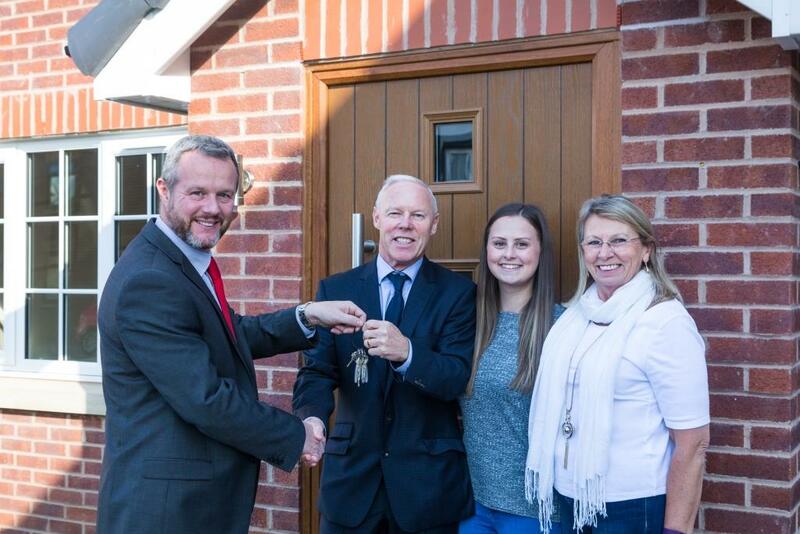 Lanley Homes have completed their development of 4 new build properties on Station Road in Croston, a small village to the West of Chorley. The 3 bedroom semi-detached homes have been finished to an exceedingly high standard to include: oak internal doors, bi-fold patio doors, individual kitchens and a choice of flooring throughout; all as standard items included within the price. 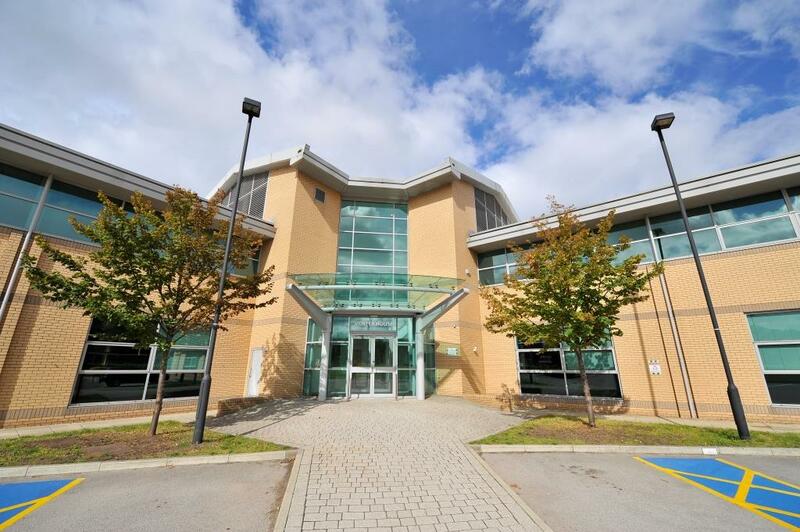 The buildings are also very energy efficient utilising LED lighting and benefiting from solar water heating, harnessing the power of the sun to provide constant background heating of the water tank saving on gas. 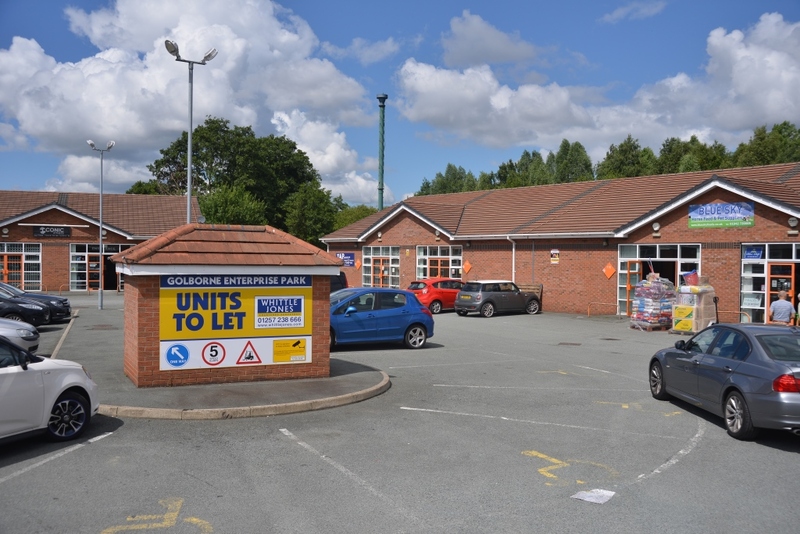 Neil McManus, Development Manager for Lanley Homes added, “Lanley have delivered some very high quality homes at Station Road and our customers have been very pleased with the product. 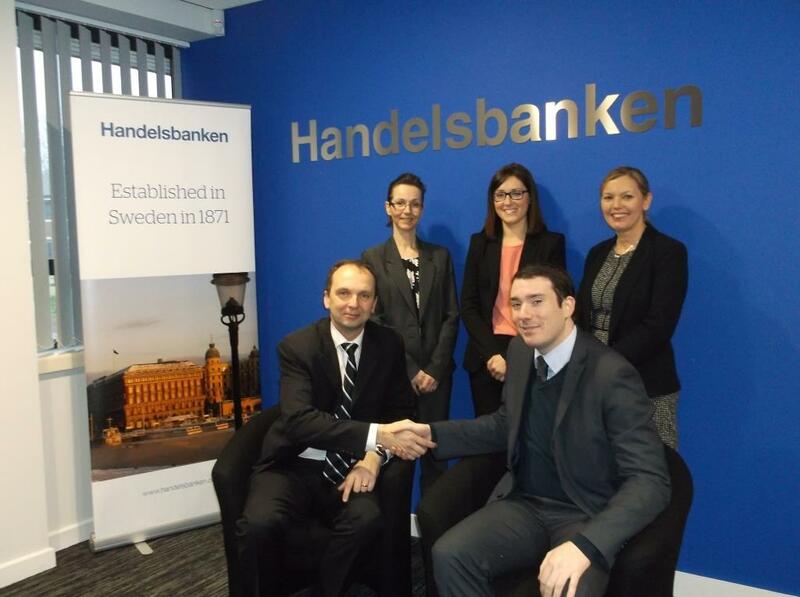 We are now looking for additional sites and are happy to engage with land owners regarding land they have. 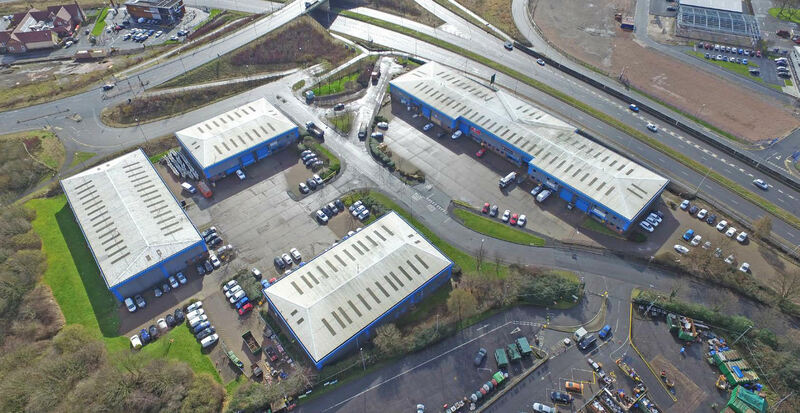 Northern Trust (www.northerntrust.co.uk) has recently completed three separate acquisitions adding c 230,000 sq ft of multi-let industrial floor area and 34 units to their commercial portfolio. 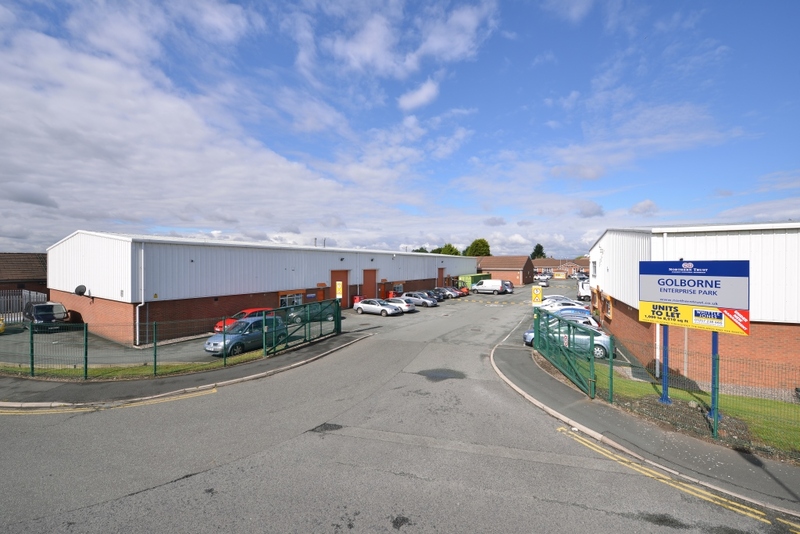 Heron Business Park in Widnes offers 124,512 sq ft of small workshop and larger industrial space, and was purchased in January. Newport South Business Park in Middlesbrough is a modern industrial / trade park estate totalling 42,022 sq ft which was acquired in May; with the most recent acquisition being Raynesway Park in Derby, a 9 unit industrial / trade park estate measuring 66,729 sq ft.
Northern Trust Company Limited has announced completion of the letting of the first floor suite at Unit 5 Earls Court development in Grangemouth. 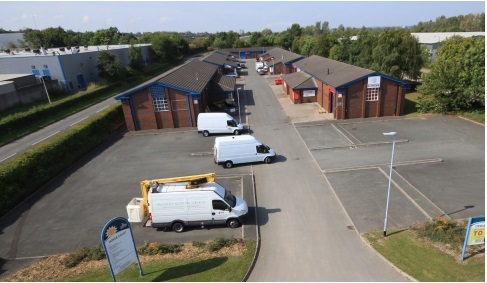 John Pipeline Ltd has moved into the first floor suite of Building 5 covering 1,452 sq ft on a 5 year lease agreement.